When you begin running a startup business, you have a lot of work to do. You have to be in charge of the CEO, the product developer, the accountant and many other positions. No matter what we do, you should think about developing a good website for you startup business at first. At this time, you may wonder why a startup business should have a good website. If so, continue reading and find out the reasons! There are many benefits you can get if your business has a good website, especially when you are running a startup. In this articles, we will show you some of them. It will be a good idea if you consider them and make a decision about your own website. You are a startup and you may not have enough time as well as money to operate many showrooms. Now, a good website can solves your problems. Your products and services can be made available globally so they can be sold to a wider market. A wider market, a higher profit, why do you still hesitate? In the world of Internet, there is a dramatically increase in the number of consumers using internet for their shopping. When you have a good website, your brand will be enhanced in the customers’ mind. Without one, potential customers will come to your competitors for purchasing goods or services, which is so awful. Therefore, a professionally designed website with gorgeous images and powerful functions will not only attract your viewers at first sight but also help you considerably gain credibility. When running a startup, you have to spend a lot of time and money on preparing many things. You may think you can afford a professional website but owning no website costs you more. The cost of building a good website varies depending on your requirements but you can be ensured that it is much cheaper than using ads on newspaper or television. This can be considered as the most economical and effective way to promote your products or services. A website will save not only you but also your customers lots of time. When running a website, you can provide information about your business and your potential customers can get access to this easily and vice versa. The viewers can have a thorough look at your business with some clicks while you can get to know your customers with a little time. Time is gold so save your gold! 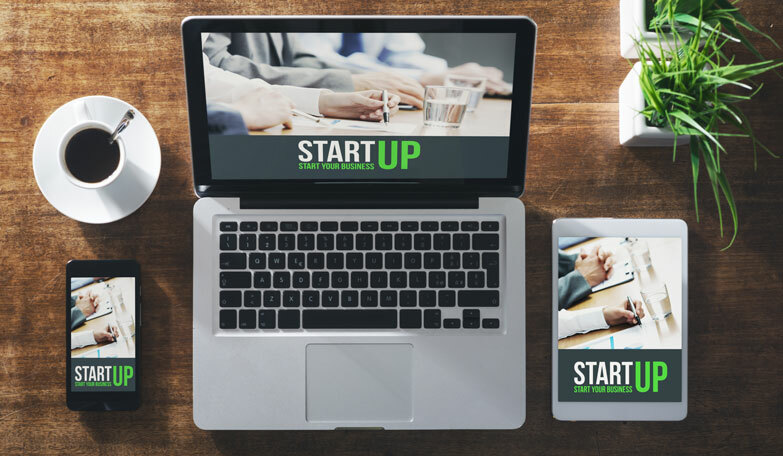 Now you may have your own reasons to set up a good website for your startup business. If you can’t manage it by yourself, Webz Fusion is available to help you. View our portfolio to see previous projects or contact us for a quote then own a professional website!